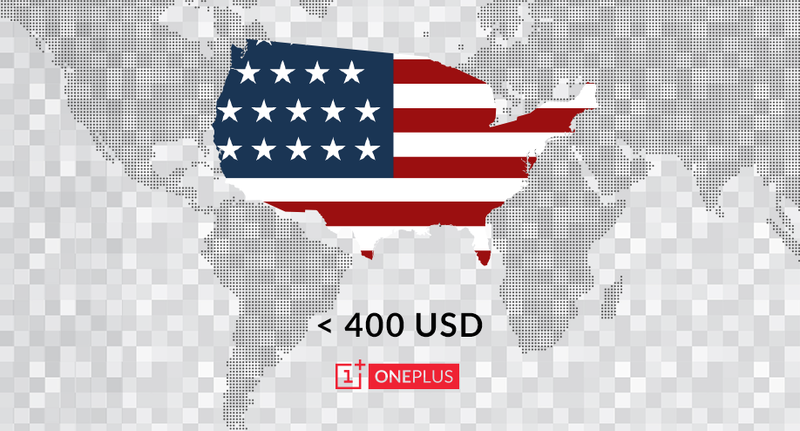 It’s now official – the OnePlus One will arrive in the U.S. at a price under $400. The smartphone start-up announced the news this morning on Google+ and through an email to our inbox. Since we are only a week away from the April 23 launch, the only thing we need to know now is what the phone looks like and how customized the version of CyanogenMod is that it runs. It may be similar to this. To recap, the OnePlus One is a phone created by a former Oppo executive who wanted to create the ultimate Android phone at an affordable price. It runs a custom version of CyanogenMod, is being hyped on a weekly basis with a slow rollout of spec announcements, and will launch in 16 countries shortly after it is announced on April 23. The phone is by all means filled with premium specs, so depending on its size, design, and overall package, could be one hell of an option. Anyone seriously considering this phone? Or is all this not enough until we see the phone in person?